The Juice Facile footbag is a definite must-have for the aspiring kicker. 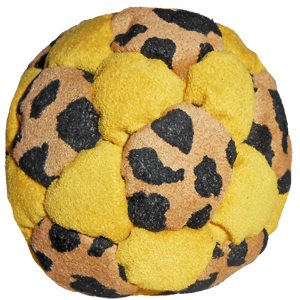 This is the footbag that helped Kenny Schults win more World Footbag Titles than any other player in history. 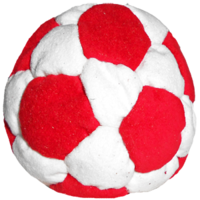 The soft supple feel of facile will quickly make you agree with what Kenny says, “This is the juiciest footbag I have ever kicked”. 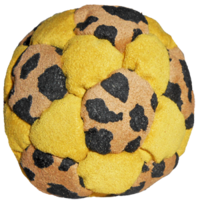 This high quality footbag has all the excellent characteristics of the original juice but in a nice plush skin. Kicks nice, looks nice, and is well made! Thanks Flying Clipper for another great footbag!